Visit 'Artists of the Mahoning Commons' to see the newest updates, a wide variety of photos, comments from our visitors, and general information about the event. 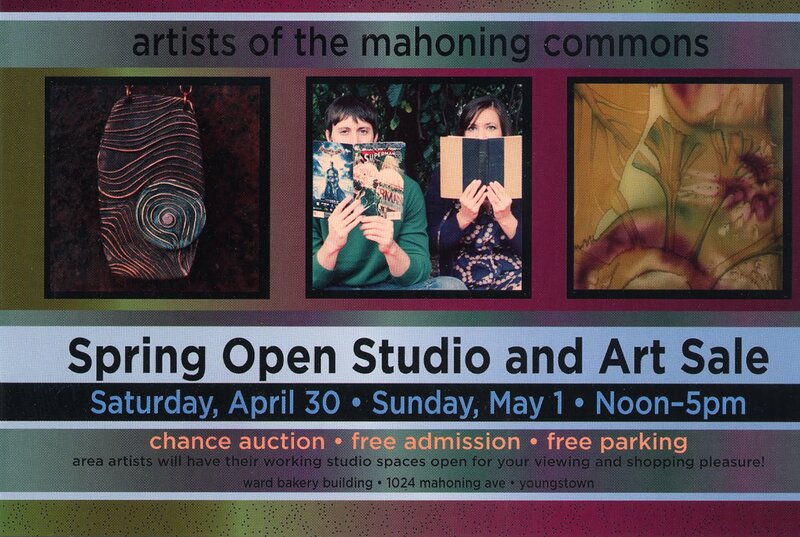 The Artists of the Mahoning Commons event is located next to Mill Creek Park and Fellows Riverside Gardens. There is no better way to spend a Spring afternoon than visiting lower Mahoning Avenue!